Join almost 20,000 other fans of Lucky Mojo on Facebook and receive news, information and chit-chat about what's cooking at the shop! 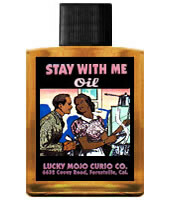 for chances to win free Lucky Mojo supplies! Giveaways will happen on October 7, 14, 21, & 28. 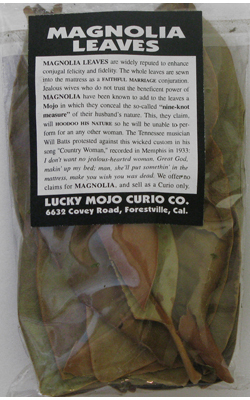 Read all about how Magnolia Leaves have been used by Southern root doctors to enhance conjugal felicity and fidelity. A psychic reader can help you clarify your goals or prescribe spiritual supplies appropriate to your spell-casting needs. where more than 11,000 friendly hoodoo practitioners, helpful Lucky Mojo Staff Members, HRCC graduates, and professional members of the Association of Independent Readers and Rootworkers share their spell-casting success stories, answer new user questions, and pass along traditional conjure craft and family rootwork techniques. This is the meeting place for all esoteric traditions. Candelo and Michael bring their insight from Palo, Witchcraft, and eclectic spirituality to their interviews with peers in Afro-Caribbean lineages as well as representatives of numerous other paths. A Pagan podcast featuring two professional Witches. Learn about Goddess worship, rituals, spells, and more. Ancient reverence with modern perspective. 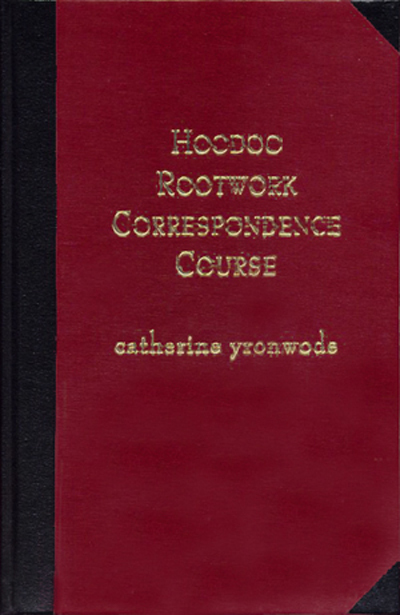 Monthly Hoodoo Rootwork Correspondence Course Homework Grading Party! October's Homework Party is Friday the 7th. November's Homework Party is Friday the 11th. December's Homework Party is Friday the 9th. 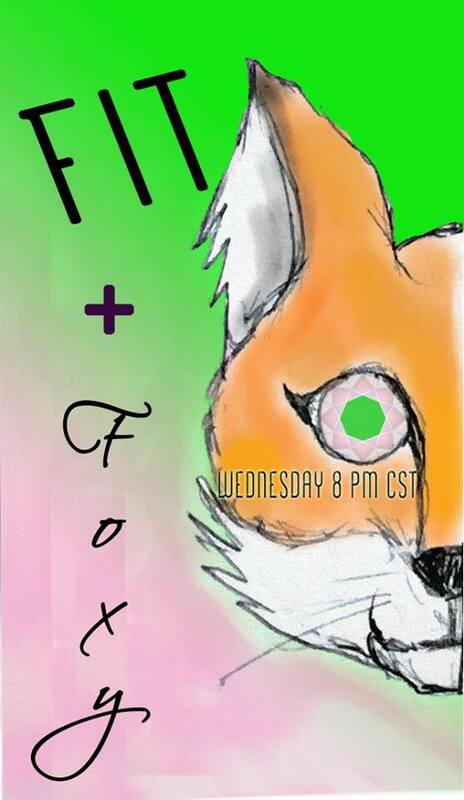 FIT AND FOXY -- OCTOBER 12th! 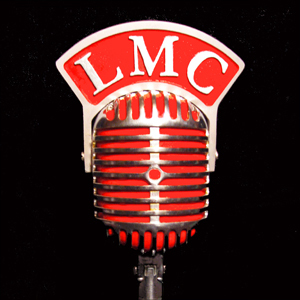 A brand new show is going to debut on the magical LMC Radio Network on Wednesday, October 12th, 2016. Its name is "Fit and Foxy" and the theme is positive health, beauty, and nutrition -- with a fabulous side-dressing of magic and spirituality. The team responsible for this fun and practical approach to living the good life consists of three wonderful graduates of my own Hoodoo Rootwork Correspondence Course: Madame Nadia and Jaiye Dania. Both are readers and rootworkers as well as life coaches and promoters of good health and diet. Madame Nadia has been a diviner for over 20 years. 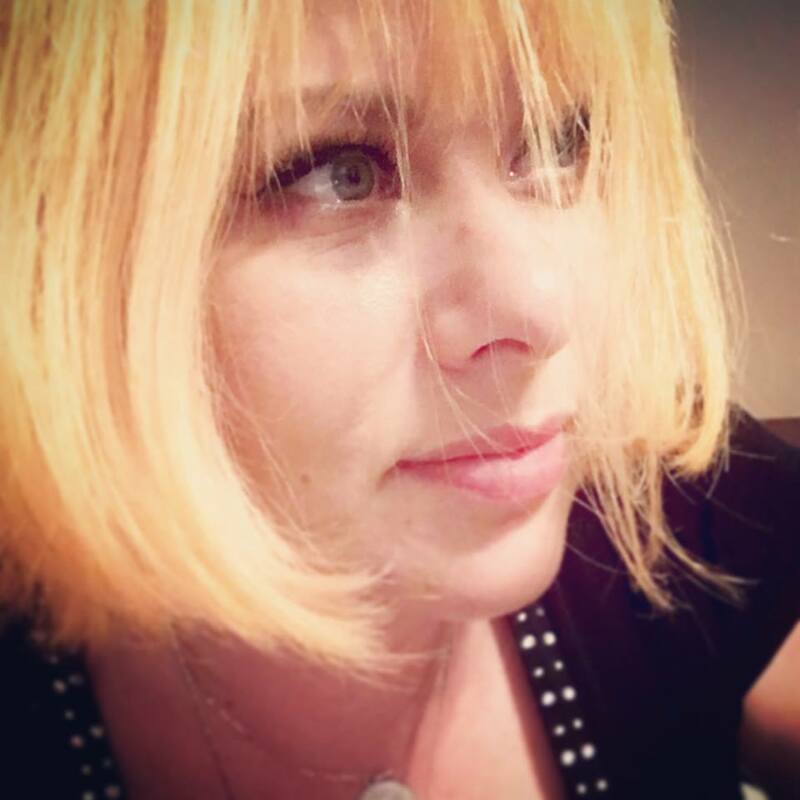 She reads both tarot and lenormand cards, is a spiritual consultant, spell-caster, life coach, and filmmaker. She is an al-Orisha, Palera, and Quimbandera, and holds a Masters of Arts in Communications. She is also a member of AIRR (the Association of Independent Readers and Rootworkers), and Hoodoo Psychics. She has presented workshops on love and glamour magic at our annual Hoodoo Heritage Festival, and has been a substitute host for me on my own radio show, The Lucky Mojo Hoodoo Rootwork Hour. 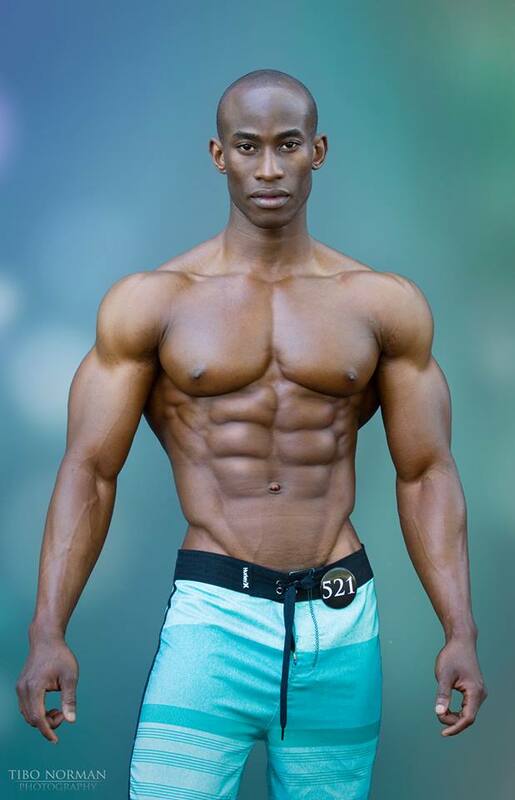 Jaiye Dania is a professional IFBB bodybuilder, a certified sports and nutrition advisor, and a celebrity personal trainer. Jaiye is a Yoruba-speaking Nigerian-born spiritualist and card reader, with expertise in Hoodoo and Quimbanda. He brings encouragement, confidence, knowledge, and a dynamic background in fitness training to those who are ready to create for themselves a truly magical lifestyle. Together this awesome duo of spiritual teachers and trainers is going to bring together a blessing for our community, something that all of us need -- a way to integrate our physical lives and our spiritual practices. Tune in and be prepared to take your magic to a higher, realer, and more personally-sustaining level. You can listen LIVE via Blog Talk Radio or via phone. There will be a live chat room -- and, as with all our shows, the audio and the chat log with be available in ARCHIVE FORM as well. 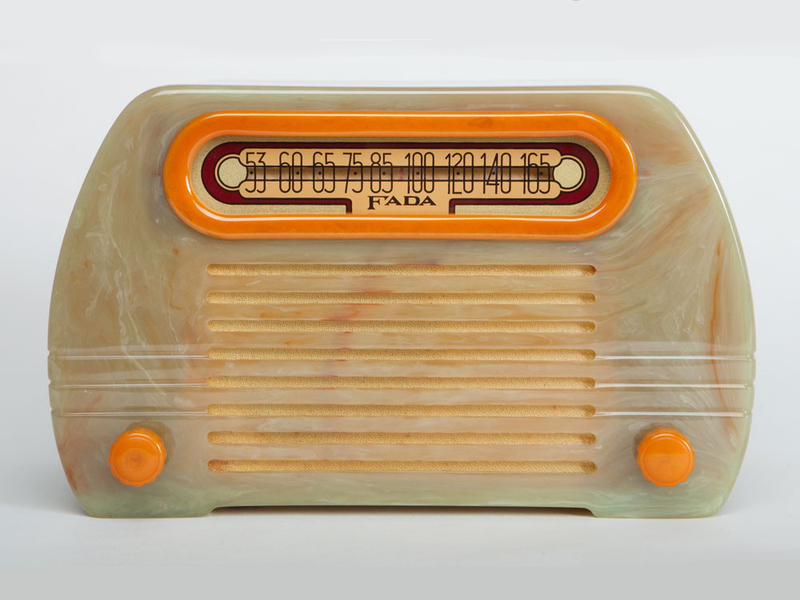 To grab a link to the debut show, just follow us at the Lucky Mojo Curio Co. Facebook page and watch for the announcement, then click the link and you will be at the Blog Talk Radio site. Register there for free or log in if you already have a BTR account , and join us in the chat room. The Prancing Elites J-Setting Squad. J-setting is a form of dance-based performance that originated in Jackson, Mississippi in the 1970's. 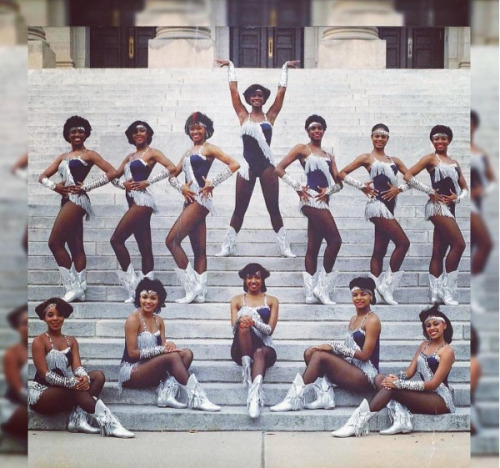 Based off of the legendary Prancing J-Settes, the female dance team at Jackson State University, J-setting has grown into an iconic cultural phenomenon. Such teams as the Prancing Elites were featured on the Oxygen Network in their own program, The Prancing Elites Project. the "J-Sette Walk," the "Salt and Pepper," the "Strut," and the "Tip Toe." Frequently performed as a sort of dance-off, J-setters often pit team against team in an ultimate battle of the bodies, with each team serving dancer eleganza realness in turn until a winner is declared. This style of dance competition is reminiscent of the ever-popular voguing which grew out of ball culture in Harlem in the 70s and 80s. For more information on that fabulous phenomenon, check out the documentary, "Paris Is Burning." Originally described as, "the thrill of a thousand eyes," J-setting (or as it was originally spelled, Jaycetting) got its beginning in 1970 when Shirley Middleton along with other majorettes of the Jackson State University Marching Band held a meeting with then JSU president, Dr. John A. Peoples, to request that they be permitted to "put down their batons." Within years j-setting became extremely popular among black gay men in the South who would attend the Prancing J-Settes' rehearsals or performances at football games and local events in order to see the fabulous dances performed. These young gay black men brought J-setting back with them to their hometowns and rebooted the dance inside their nightclubs, like Club City Lights in Jackson, Mississippi; Club Skittles Baton Rouge; Incognito, Allusions, and 901 in Memphis; and Club 708 in Atlanta. Eventually the movement spread out of the clubs, with gay men forming teams to rehearse, perform alongside, and compete. While each team is free to select its own wardrobe and choreography, many still imitate the original style of dance and dress of the Prancing J-Settes. Knee-high steps performed in quick succession and sequined one- and two-piece leotards with long flowing capes, sheer stockings and white marching boots are the standard for J-setting competitions seen at many black gay cultural events. Although the Prancing J-Settes were an all female dance team, male JSU baton twirler DeMorris Adams performed with the J-Settes in 1997 in lieu of a female member who had sustained an injury. By the mid-2000s, J-setting had become popular in many gay nightclubs across the South, and in 2003 the Prancing J-Settes performed at the "34th NAACP Image Awards" and in 2008 Beyonce's music video "Single Ladies" skyrocketed off the charts featuring fabulous J-Sette moves introduced to her by choreographer Frank Gatson, performed in unitards the same way the original J-setters performed. In 2015, the Oxygen Network launched a 12-episode documentary series called The Prancing Elites Project which featured a J-Sette group of the same name from Mobile, Alabama. The group had risen to the public eye after a complimentary tweet from Shaquille O'Neal in 2013. Check out Youtube and watch for "Memphis Black Pride 2013 J-Sette Battle 4", an epic clip of several J-sette teams competing at the Memphis Black Pride in 2013. Their moves are legendary! That is how it's done, ladies, gentlemen, and everyone in between. A lot has been going on in the news about the Standing Rock Sioux Tribe and their ongoing protest to prevent the development of the Dakota Access Pipeline through their sacred lands. A common refrain I've been seeing on social media is, "What can I do to help the Standing Rock Sioux tribe?" Well, besides donating directly to the DAPL Protest Fund or signing one of the countless petitions related to its cause, as a spiritual worker you can petition the spirit of Black Hawk, particularly if he is a guide with whom you already work. 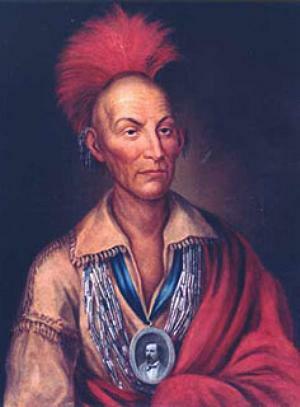 Black Hawk was a Native American Sauk and Fox tribe leader who lived from 1767 to 1838. In life he not only earned a reputation as a fierce and cunning warrior who resisted encroaching governmental oppression, but also as a man who could show mercy. He was introduced into Spiritualist and hoodoo practice in New Orleans by the Spiritual Church Movement leader Mother Leafy Anderson, who had come to New Orleans from the upper Midwest. Black Hawk is often called on for spells for physical protection and warding off enemies and is called "a watcher on the wall" because he sends notice of breaches in one's spiritual perimeter defenses. He is called upon for justice in private matters and in court cases and his spirit may also be invoked by persons of partial or full Native American heritage as a way to connect with and honour their lost and missing tribal ancestors. Hopefully by now it should be obvious how he would be the perfect spirit to petition for protecting this sacred Sioux land from outside invasion, how he can protect the First Nation peoples gathered there, and assist in defeating their enemies in American federal court, and I would encourage any rootworkers who do have a relationship with him to do so. "Prepare the table, watch in the watchtower, eat, drink: arise, ye princes, and anoint the shield." This explains why Black Hawk services in the Spiritual Church Movement include offerings of fruits set out on a banquet table, why Anderson called Black Hawk a "Watcher on the Wall," and why contemporary church songs celebrate him as such. Root doctors who experience mediumistic contact with the spirit of Black Hawk are generally members of the Spiritual Church Movement. Those who call upon the spirit of Black Hawk for protection traditionally prepare a bucket filled with sand or earth as his altar, within which stands a statue or statuette of an Indian. Other items in the bucket may include arrows, spears, and American flags. 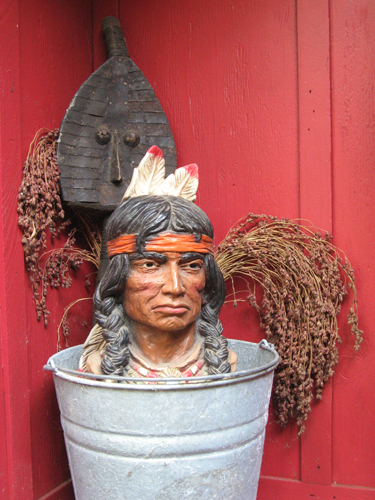 Black Hawk buckets are often placed near doorways; rarely are they situated at the main altar-shrine of a church or home. Offerings of water, fruit, and tobacco may be set before Black Hawk; his offerings do not generally include alcohol unless one wishes to inflame him to a state of aggression in the service of justice. He is given a special table feast in the church once a year, at which offerings of fruit figure prominently. 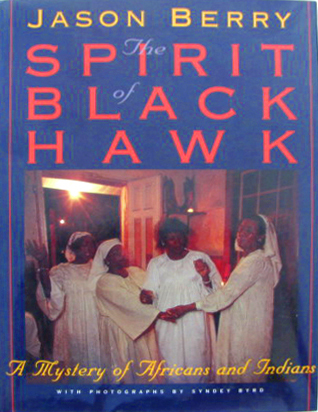 A fascinating account of the primarily African American Spiritualist churches of New Orleans and the mystery of how Black Hawk, a 19th century Fox and Sauk Indian war leader from Wisconsin, became one of the most important spirit guides and patron saints in the Spiritual Church Movement. This book was written in the 1970s by a respected reporter for the New Orleans newspaper, and features beautiful photos of local African American practitioners. It is authentic and respectful and it outlines the true history and descendency of the Black Hawk mediumship of the African American Spiritualist Leafy Anderson. 140 pages, hardcover. 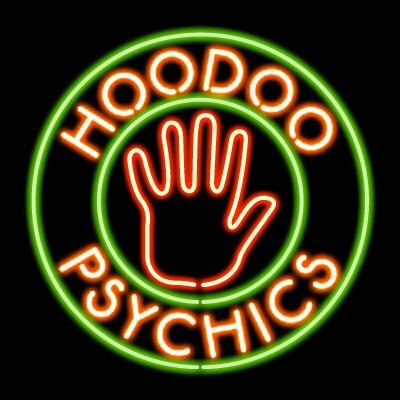 THE LUCKY MOJO HOODOO ROOTWORK HOUR RADIO SHOW! * October 2: Miss Michaele on "Old-Time Spells"
* October 9: Miss Elvyra on "Block Busting and Road Opening"
* October 16: Papa Newt on "Magical Influence on Others"
* October 23: Susan Diamond on "The Potent Pendulum"
* October 30: Mama E. on "Spells with Pumpkins"
Call-In Number for pre-registered applicants or to listen to the show by phone: 1-818-394-8535. Press '1' to indicate that you'd like to be on the air and receive free readings and rootwork advice! As the nights grow longer, keep your love-light shining, and don't forget to use your monthly discount coupons!